And that's a wrap on the 2015 SUPER HUGE Giveaway! It seems like April was just starting ... and then we blinked, and suddenly it was May. 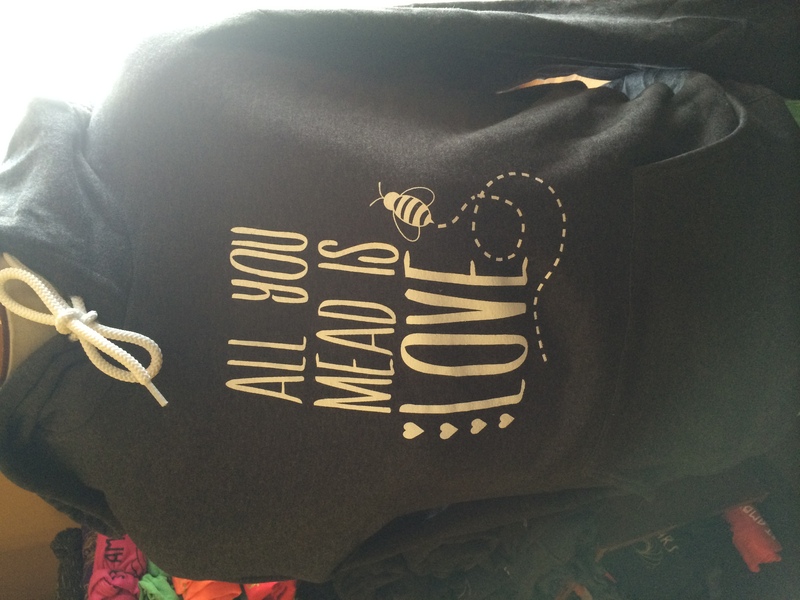 But that's OK, because we keep the Michigan wine love going year-round! Thank you so much to all of the MBTB followers who participated in this month's giveaway. Though we couldn't respond to all of them individually, we loved reading your answers to each day's question! If you were a winner, please let us know if you don't hear from the winery that sponsored your prize day by May 15 so we can follow up with them again and make sure you get hooked up with your prize. And speaking of sponsors, we want to express our deep gratitude to the wineries who so generously donated prizes this year. We couldn't do it without you! We hope you'll show them all some love — scroll down to view them all! Let's do this again next year — what do you say? Until then, we hope you'll keep visiting MichiganByTheBottle.com as we get back to our regularly scheduled event listings, video features, video and audio podcasts, articles and much more! Today’s Question: To enter today's contest, please read the passage below and then head over to Facebook to answer the question. We — Shannon and Cortney Casey — launched MichiganByTheBottle.com in 2009 to promote Michigan wines and wineries simply because we'd fallen in love with them. We'd never dreamed that it would become what it is today: A website and online community of people passionate about Michigan wines, plus two brick-and-mortar offshoots in the form of Michigan By The Bottle Tasting Rooms in Metro Detroit. Because we occasionally get confusion about the division between the two entities, we thought we'd take this opportunity to briefly recap for all of our new readers/fans/followers. 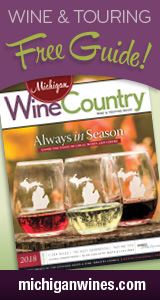 MichiganByTheBottle.com is a website and social media presence that promotes the ENTIRE Michigan wine industry via original articles, video features, audio podcasts, video podcasts, contests, aggregated links, tasting notes and event listings. MBTB Tasting Room in Royal Oak and Shelby Township are our brick-and-mortar offshoots, operated in partnership with several Michigan wineries. 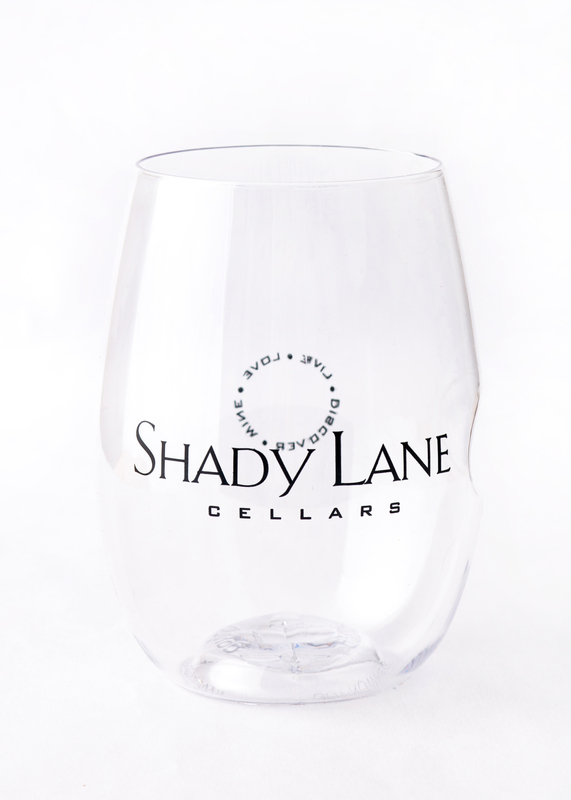 While we continue to love ALL of the wineries in Michigan and promote the entire industry on our main website, the tasting rooms are specifically partnered with smaller wineries from the four major Michigan wine trails. We're open Wednesday-Sunday for tasting of 40+ wines from our partner wineries, and have tons of special events on Mondays and Tuesdays, including winemaker dinners, wine classes and more. Now that you've read all that, come back to the Michigan By The Bottle Facebook page to answer this question: Why do you LOVE Michigan wine as much as we do? Today's Prize: A VIP tasting package at Black Star Farms' Suttons Bay location, along with a tour of their winery and farm led by managing partner Don Coe and a lunch for two at their Hearth & Vine Restaurant. If your name appears on this list — congratulations! You're a winner in the 2015 Michigan By The Bottle SUPER HUGE Michigan Wine Month Giveaway! Today's Prize: A private vineyard tour conducted by a senior member of our team for up to 22 (!!!) people, valued at $220. During the cooler winter and spring months, our tours take you into the wine cellar and focus on wine making and how various cellar practices influence wine styles and flavors.In the fall, the tours go into the vineyard where the emphasis is on how wine grapes are grown and the kinds of operations that we perform to grow our premium grapes. And during the summer months, we do a little of both. Today’s Question: Last summer, Shady Lane got a brand-new outdoor patio that they use as a concert venue. If you could listen to any musician out on their patio (with money and reality being no object), who would it be and why?